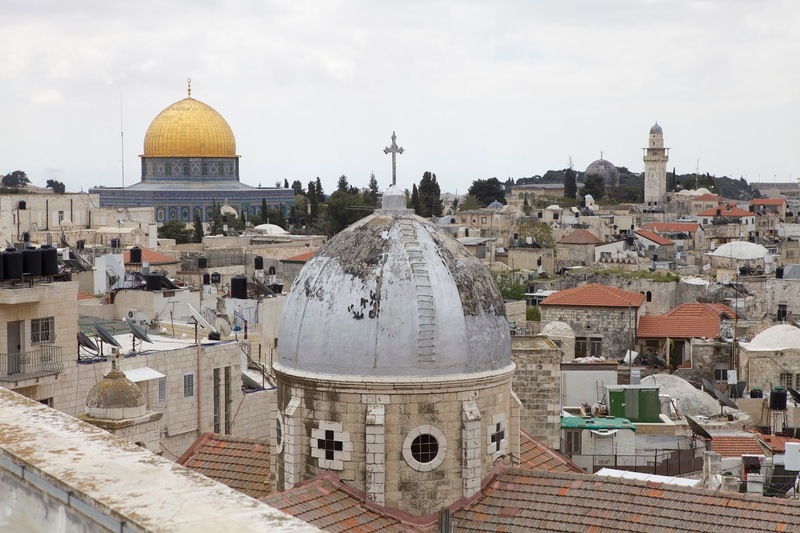 Hosted by Green Olive Tours Partners and Israeli and Palestinian families, this tour will give you a thorough and intense overview of the country, exploring the social, cultural, and political dynamics in addition to some classic touring of historical and religious sites. Green Olive Partners, plus select Israeli and Palestinian guides will show you the country through their eyes - authentic and varied perspectives on history, human rights, and the Occupation. 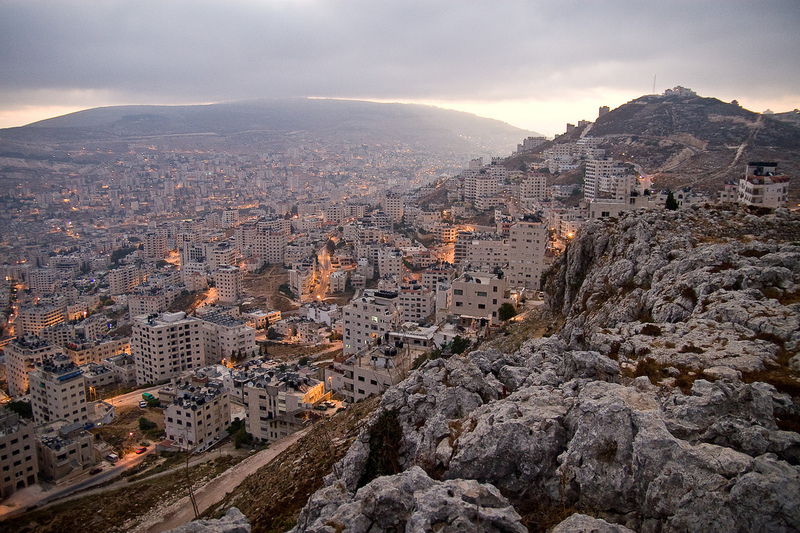 Your overnight stays will be in Palestinian and Israeli family homes in Beit Sahour (a suburb of Bethlehem), Jerusalem and Jaffa (Tel Aviv). Through staying with these families you'll be able to gain an understanding of the complexities of life on both sides of the Green Line. 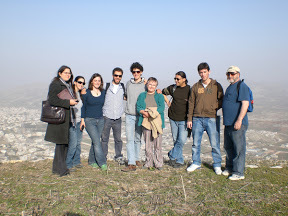 Then off to Beit Sahour (a Bethlehem suburb) to meet your host family after a busy and intense first day. A highlight of the day is the Samaritans' hilltop village on Mount Grizim to see the site of their ancient temple and their modern-day village. Sometimes a local Samaritan priest is available to have a discussion at the museum. 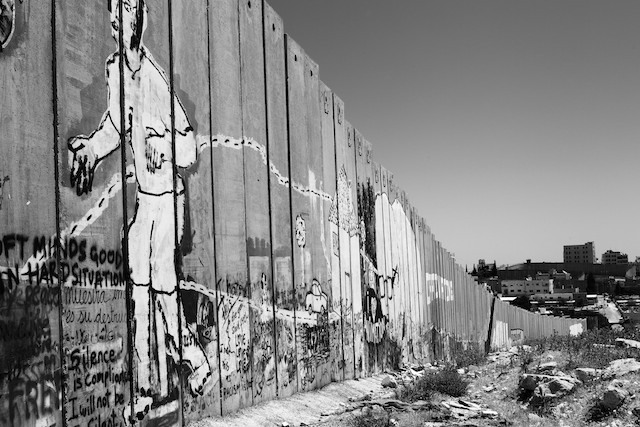 For the past few days you have been immersed in the Palestinian Ethos. Today you'll 'Cross the Veil' and meet the other side. 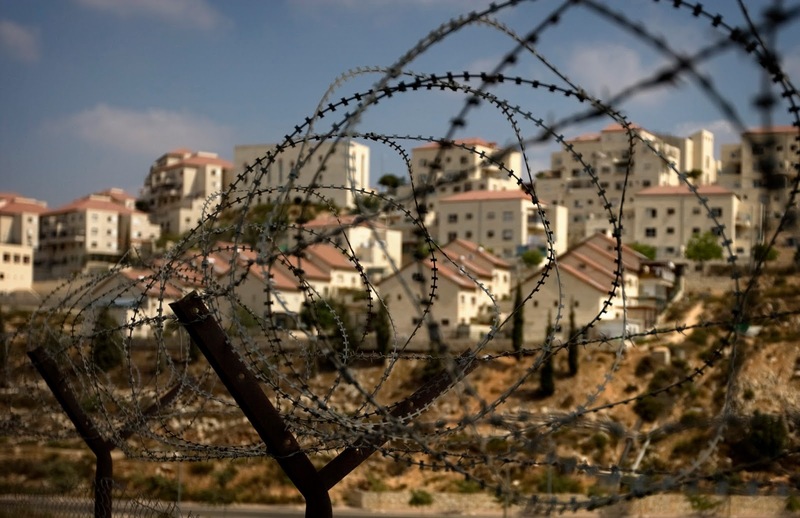 Who are these people with full Israeli citizenship rights who live next to disenfranchised Palestinian communities? Why have they chosen to live in Occupied Territory outside the internationally recognized borders of the State of Israel? Today you'll hear answers to these questions from the settlers themselves. You'll be hosted by a settler for half a day, and tour the settlement of Kfar Eldad, just a few kilometres from where you are staying. He'll introduce you to his world and meet some other settlers too. 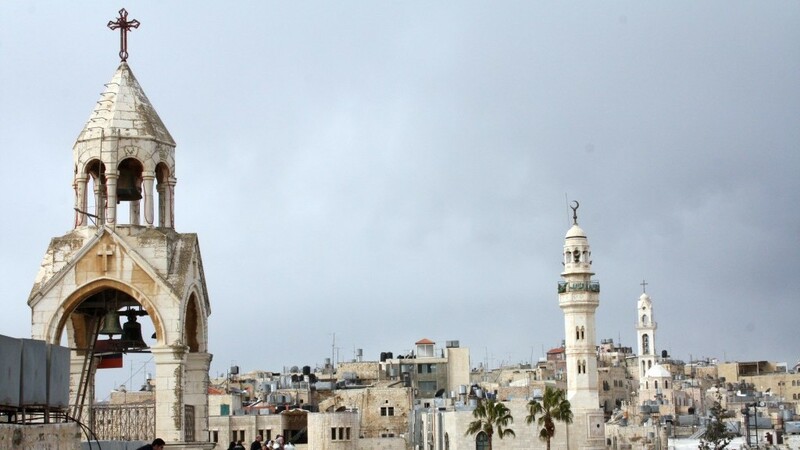 In the afternoon you'll return to West Jerusalem and meet your host family and in the evening you'll enjoy a traditional Shabbat dinner and learn a little about Jewish ritual and practice. You’ll begin the day at Mea Sharim, bastion of many ultra orthodox Jewish sects. 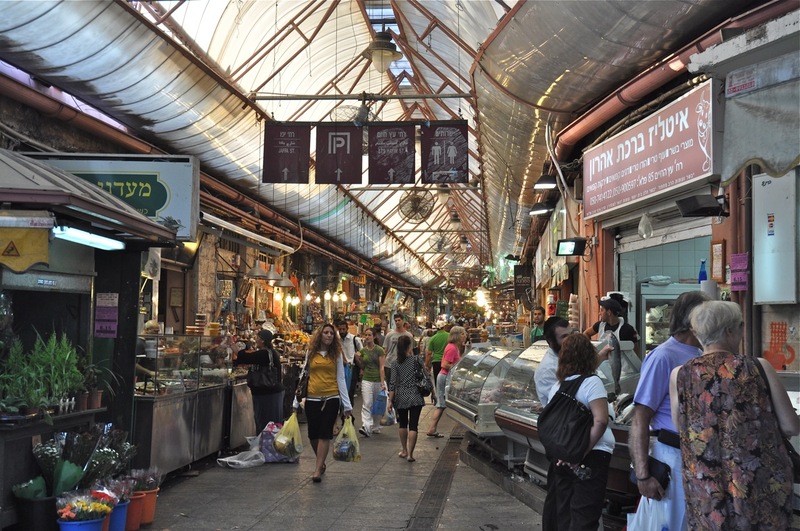 By walking the alleyways and narrow streets of this nineteenth century neighbourhood you’ll gain an understanding of this very religious yet rapidly growing aspect of Israeli society. 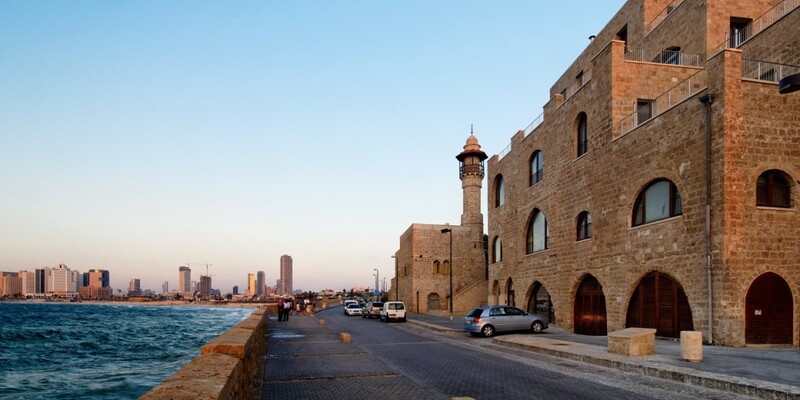 At the end of the day you’ll transfer to Jaffa at the southern edge of Tel Aviv and meet your second host. These two urban areas are joined at the hip and today form a single municipality. 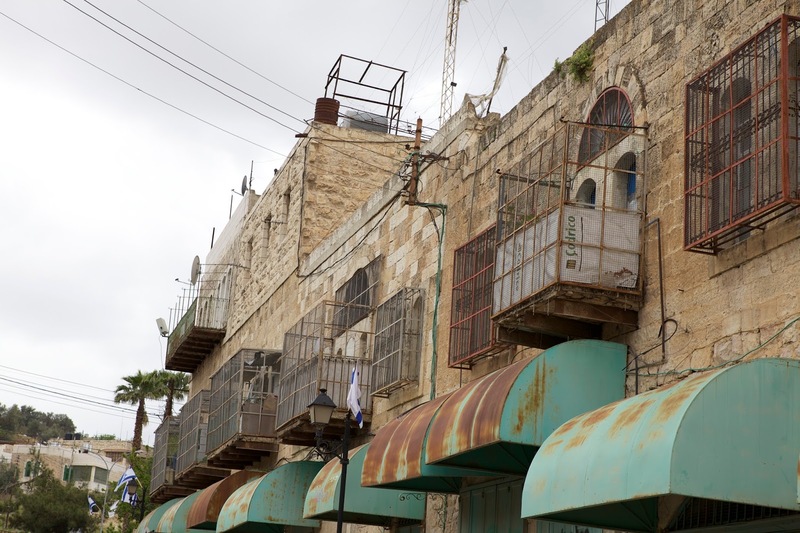 You’ll explore the Jaffa Old City learning of it’s ancient history, more recent ethnic cleansing in 1948, and todays gentrification.